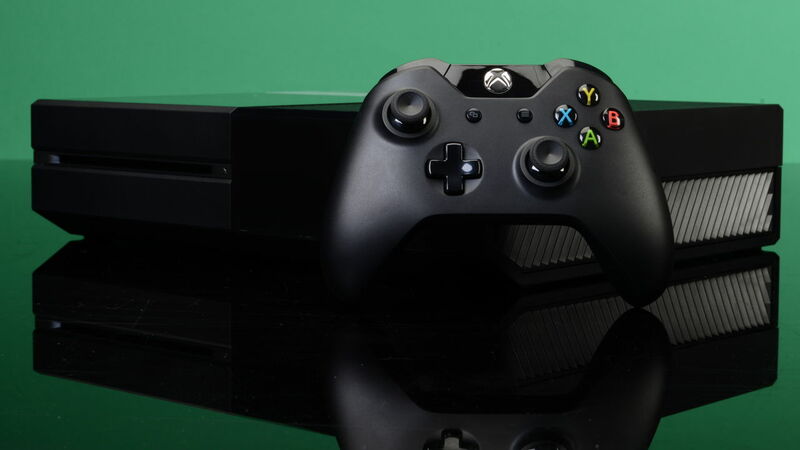 It seems like just when Microsoft was starting to take things on the forefront with its latest Xbox One console, the company got spanked once again by its greatest rival. From Microsoft’s complete disappearance from The Game Awards 2014 to the announcement of Street Fighter V being console exclusive to the PlayStation 4, it looks like Xbox fans were left unaccompanied, but Phil Spencer, the boss at Xbox, just came out and clarified that Street Fighters V wasn’t worth investing in knowing that Microsoft already owns a first-party franchise in the genre, and that he is sure that next year will be full of fun for Xbox fans. The first-ever The Game Awards show turned out to be pretty good, and despite having its own event scheduled just moments after, Sony took the chance and came forward with some teaser trailers for upcoming video games, but Microsoft was missing from the scene. No Xbox One exclusive games were announced and no news came forward. Sony moved onto revealing more stuff for its fans at the PlayStation Experience, and confirmed that Street Fighter V, which had been leaked before, is indeed console exclusive to the PlayStation 4. @CapitanoCasella Business deals happen. We won't do all of them. When we have a 1st party franchise in a genre I'd rather invest in ours. @DobrySer @CapitanoCasella I agree, there is a mix of deals to do but making sure we own IP XBOX gamers love is critical imo. @leedaviebohan PSX was a nice event, good way for Sony to celebrate 20 years. I watched, it was well done. I feel good about 2015 for XBOX. @leedaviebohan I didn't see ship dates on everything in PSX but I know what our plan is and I think XBOX fans will have a fun 2015. Phil Spencer is a likable and very straight forward person. His claims about 2015 for Xbox most certainly mean that Microsoft has a lot coming up for its fans and the users of latest Xbox One console. Microsoft is looking to win the November NPDs with Xbox One due to all the value-focused console bundles and video game deals that sold like hot cakes during Thanksgiving season, so it is unlikely that the company will now miss out on something that can give a boost to the market standings of its latest console. What do you think about Xbox One’s absence from The Game Awards 2014 and the Street Fighter V’s PlayStation 4 exclusivity? Share your thoughts in the comments section below.